Battersea Park has retained its Green Flag Award status, the benchmark standard for public parks and green spaces in the UK. The park, a 200 acre area at Battersea on the south bank of the River Thames, first opened in 1858. It has since become one of London's best-loved attractions. The Green Flag Award is given in recognition of well-managed recreational green spaces. Parks are judged by how welcoming the place is, how well they are maintained, and how sustainable they are, among other criteria. In order to retain their Green Flag Award status, parks must apply each year. The winners/retainers are then announced in July. 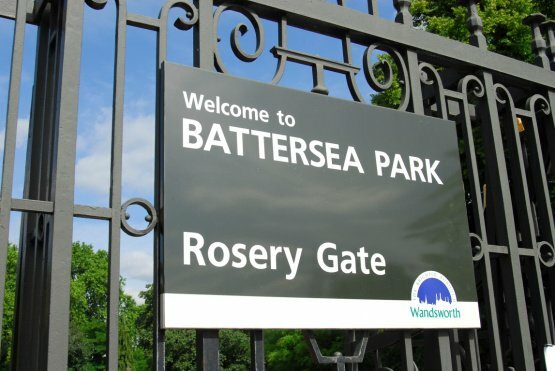 Jonathan Cook, Wandsworth Council's Environment Councillor, said: “Battersea Park truly is one of London’s most popular and attractive open spaces. The park hosts a large boating lake, a children's zoo, a bandstand, the Pump House Gallery, the Battersea Park Nature Reserve, a Peace Pagoda, a rose garden, and Battersea Evolution, an events venue. There are also football pitches and other outdoor sporting facilities, including the Millennium Arena, an athletics venue, and a café. Battersea Park remains a major draw for those who want to live in Battersea, both buyers and tenants, and is a real asset to this part of London for workers and residents alike.